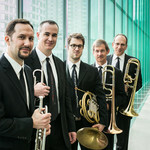 American Brass Quintet | Kirshbaum Associates Inc. 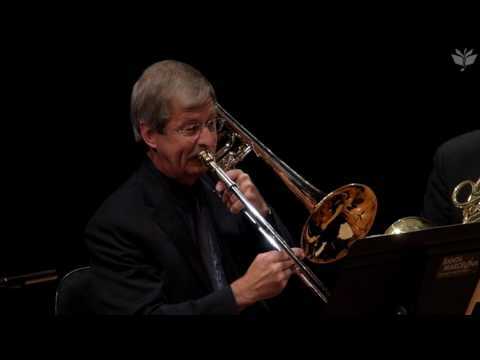 The American Brass Quintet is internationally recognized as one of the premier chamber music ensembles of our time, celebrated for peerless leadership in the brass world. "The American musicians bring utmost cohesion, balance and expressivity to each of the scores they perform with ear-catching intensity and finesse."